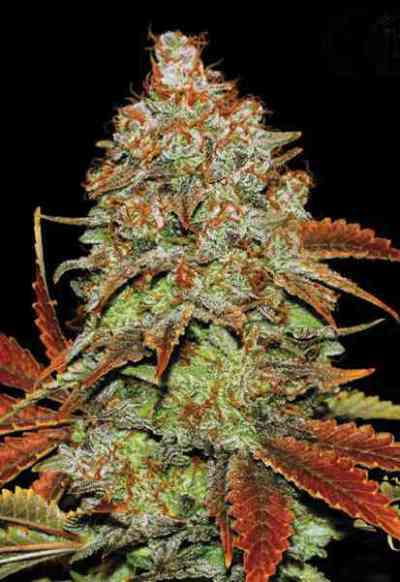 Original Sensible Seeds flagship strain Blueberry Ghost OG is blended with OG Kush Auto to produce a fast and easy to grow version of this superior hybrid marihuana variety. 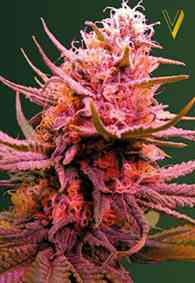 These feminized autoflowering seeds produce short heavyset plants which give a quick turn around of dank tantalizing juicy fuity weed. In just 70 days from seed these babies are ripe and ready for harvest. Earthy, fruity berry weed with a slight acidic undertone will uplift you instantly delivering great waves of euphoric pleasure which then leads into a tranquil solace of relaxation. Easy to grow and virtually maintenance free it´s time for the novice gorwer to share and experience what the fuss is about with Blueberry Ghost OG. 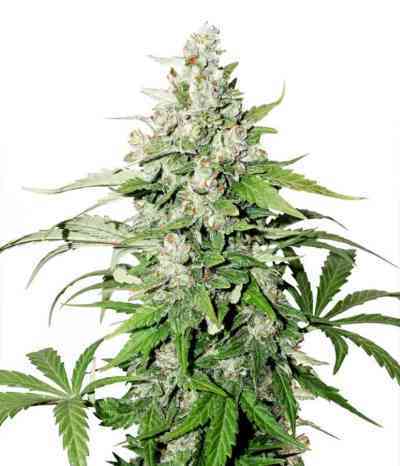 Resistant to most of what mother nature can throw at her and producing sensational results you´d be mad not to pop some Auto Blueberry Ghost OG from Original Sensible Seeds into your next grow.